Licensing is done at the City / County Level. 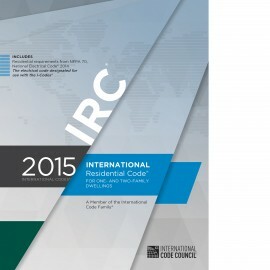 You may your local Codes Official to find out what requirements are specific to your region. Pre-Approval is not required to sit for this exam. National Standard General Building Contractor A (F11) is licensed to construct, remodel, or repair any structure or addition. National Standard Residential Building Contractor C (F13) is licensed to construct, remodel, or repair residential buildings not exceeding two stories. General Building Contractor A is licensed to construct, remodel, or repair any structure or addition. Building Contractor B is licensed to construct, remodel, or repair commercial buildings and single-multi-dwelling buildings not exceeding 3 stories. Plese contact us before you purchase to verify which books your exam requires. There is no reciprocity currently available, however several States require this exam be passed in order to apply for a license. No Continuing Education requirements currently exist for this license. Exam Information: ICC is the testing company for those cities that require exams.LaserGrade is the administrator. Same day, walk in testing is not available. 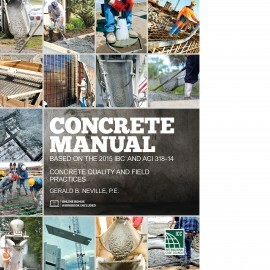 General Building Contractor A- 90 questions 4 hour time limit Based on the International Building Code 2015. 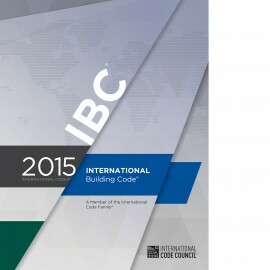 Building Contractor B-80 questions 4 hour time limit Based on the International Building Code 2015 And International Residential Code 2015. Residential Building Contractor C- 80 questions 4 hour time limit Based on International Residential Code 2015. The exam fee for Computer Based testing is $105.00. There is a 10-day waiting period before re-taking a failed exam. Exam topics consist of Administration, Building Planning, Plan Reading, Life Safety, Roof Assemblies and Rooftop Structures, Soils and Foundations, Concrete, Masonry, Steel, Wood, Gypsum Board and Plaster, Special Construction, and Energy Efficencey. American Contractors currently does not offers a seminar to help students pass the National Standad General Building Contractor exams, however we do offer many seminars that utilize many of the same references and can potentially help you pass your exam. Please contact us for more information.